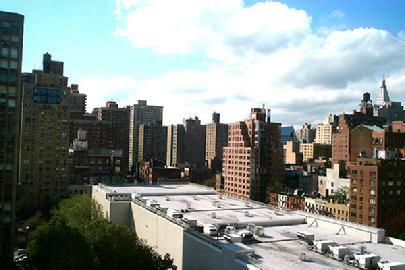 Light and airy, a fully renovated two bedroom and one bathroom apartment. Open Concept kitchen, with an oversized master bedroom, ample closet space, wood floors throughout and freshly renovated bathroom. The entire apartment walls have been skim coated which is equivalent to newly constructed buildings. The well thought out split bedroom layout has a large master bedroom. The generously sized second bedroom can also be used as a den or office.The open kitchen which features high end stainless appliances Bosch, Samsung. 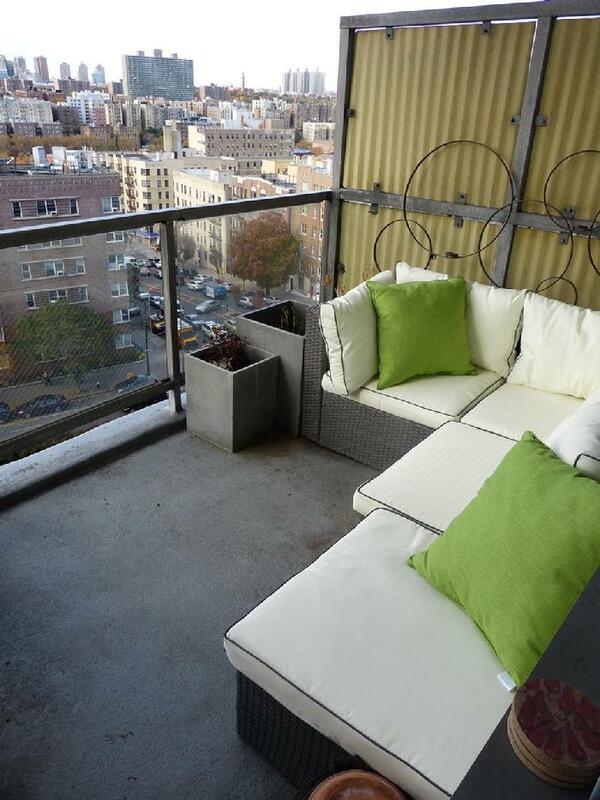 Your own private terrace overlooks Joyce Kilmer Park, Yankee stadium and the Manhattan skyline. With western views out the main living room picture window, you have sunset views every day. A bike room as well as building garage is available for an additional monthly fee. Utilities are included! 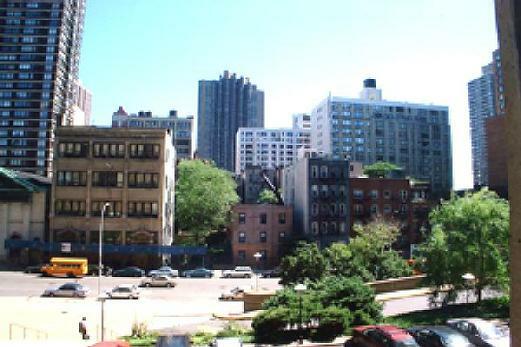 The Building: Executive Towers is a luxury co-op apartment located in the Grand Concourse Historic District and surrounded by lovely prewar and Art Deco architecture. Amenities: 24 Hour Doorman, intercom system, Concierge, newly renovated elevator system, an indoor parking garage (~$250/month), Laundry, and a dry cleaners on site. Plans for a gym. Live-in Super, and Porters. Pets welcome. 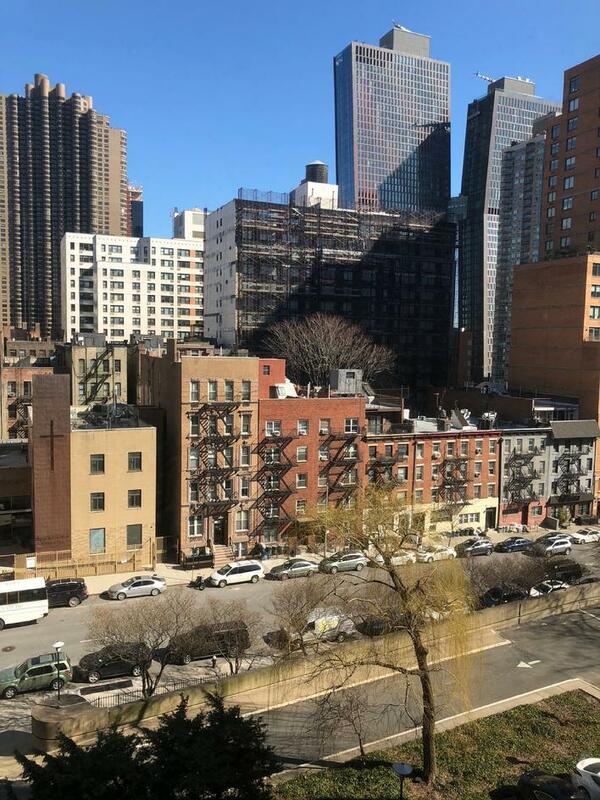 The neighborhood: Just blocks from the B & D and 4 trains, the express bus to Manhattan, and a short bus to the 2, 5, & 6 lines; transportation is a dream. A weekly Farmers Market, Yoga Studios, and five parks within walking distance – one with an large running track. The Bronx Museum is Across the Street, and there is a Blink gym, The Gateway Mall (Target, Home Depot, Bed Bath and Beyond, and many more) all within walking distance. 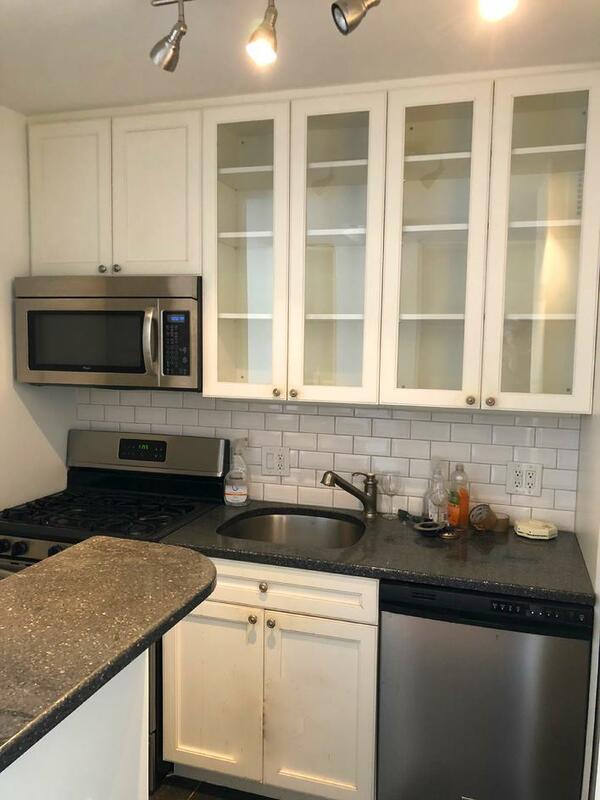 Available for immediate occupancy, this totally renovated studio is one of the finest apartments available at Kips Bay Towers. 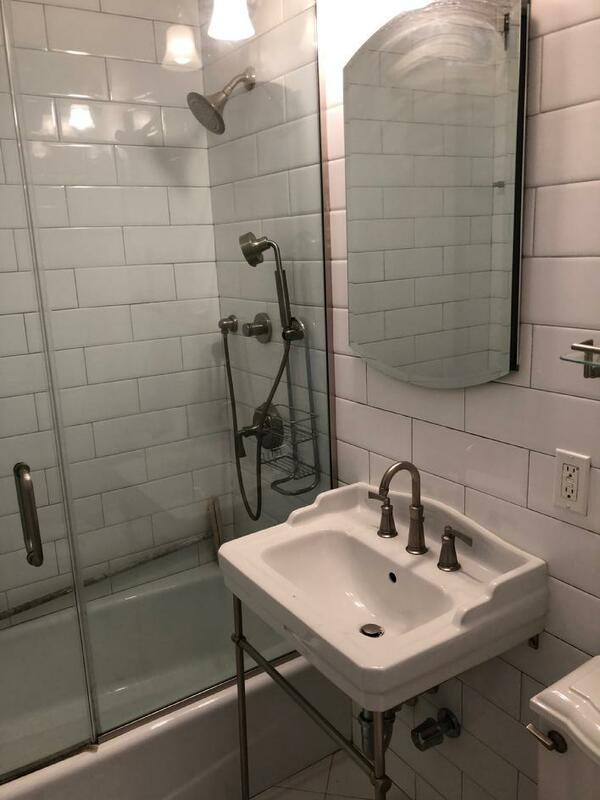 Including granite counter tops,Stainless Steel appliances,resurfaced wood flooring, renovated bathroom with large subway tiles and glass tub enclosure with glass door,High-end shower with seperate hand shower. Penthouse floor one bedroom A-Line apartment for sale. 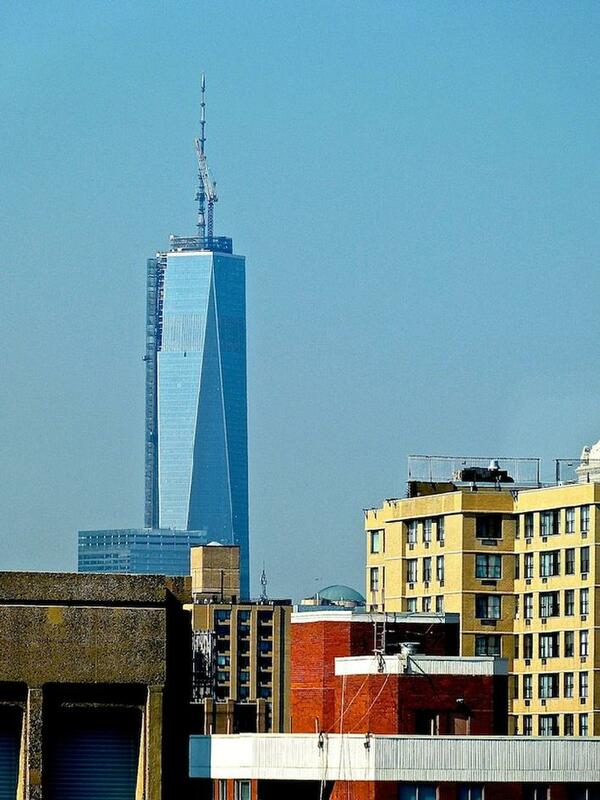 Stunning southern views of the new Freedom Tower as well as the Kips Bay Towers gardens. 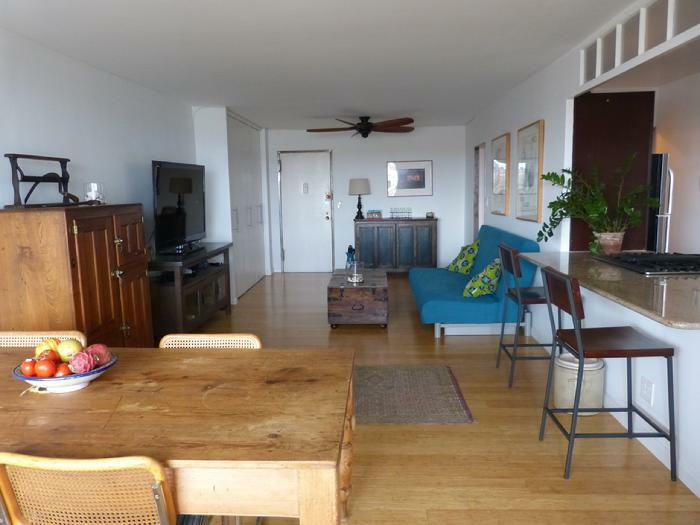 Located in the North Tower, approximately 750 square feet. 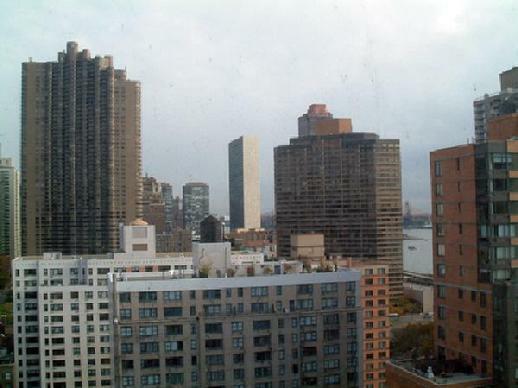 One bedroom apartment "FOR SALE"
CORNER ONE BEDROOM "L" LINE APARTMENT FOR SALE AT KIPS BAY TOWERS APPROXIMATELY 900 SQUARE FEET. 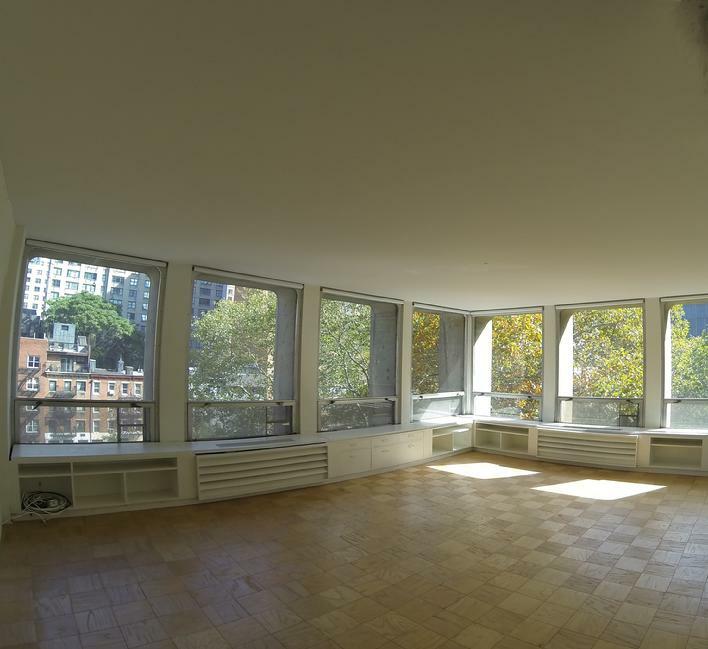 The corner living room has 7 windows with views of the Chrysler Building and the Kips Bay gardens and partial river views. 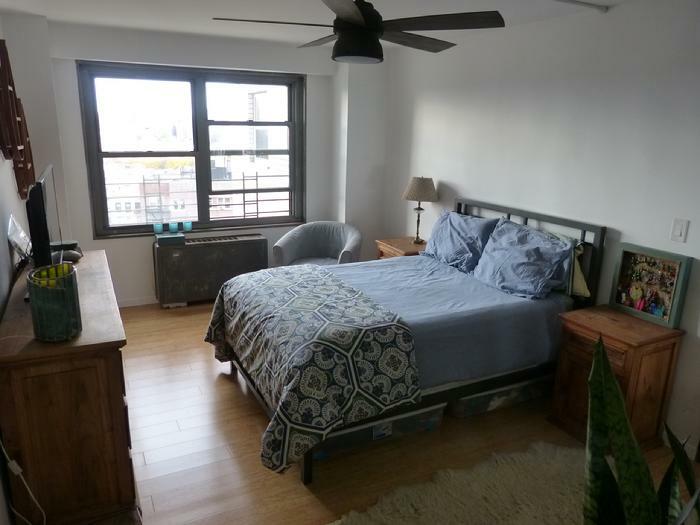 Entire apartment has oak hardwood flooring, mirror closet doors and completely renovated closet interiors.Two new 220 volt 18,000 BTU air conditioner units in Living room with temperature climate control. Bathroom renovated with pedestal sink, elongated toilet and new large mirror vanity with high tech lighting, water jet shower unit and marble walls & basket weave marble flooring. 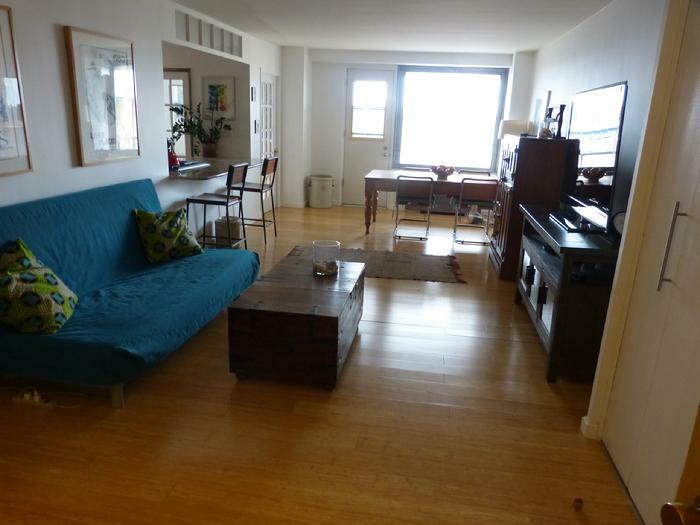 This very desirable two bedroom two bathroom apartment is in beautiful condition. Facing north with new kitchen & appliances and refurbished bathrooms. Approximately 1,200 square feet. Vacant and available for immediate sale. 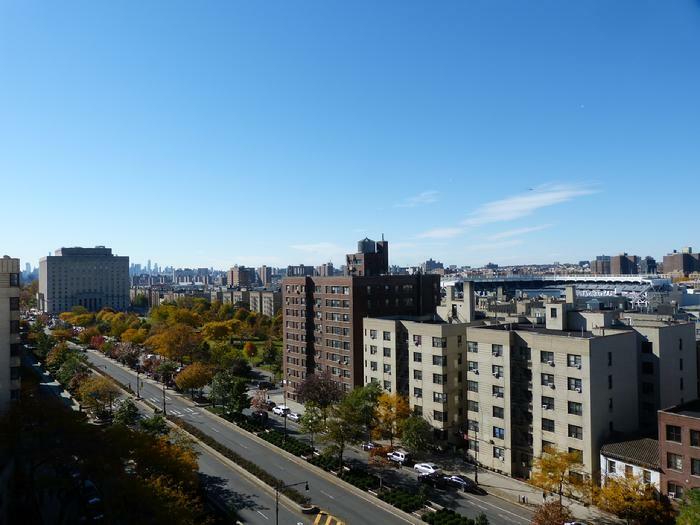 The most desirable two bedroom apartment at Kips Bay Towers in original condition. Facing south with views of the private gardens and the city in the distance. Approximately 1,200 square feet. COMBINATION "C & D" LINE APARTMENT AVAILABLE FOR SALE AT KIPS BAY TOWERS APPROXIMATELY 1,700 FEET OF SHEER ELEGANCE. The most magnificent of all the apartments at Kips Bay Towers. No expense was spared during the reconstruction of the Bauhaus designed tower floor apartment. It's an ideal apartment for a couple that wants Park Avenue luxury in this less formal Murray Hill location. The elegant foyer is the perfect entry into this dream home. The recessed ceiling lighting is dramatic. The southern views are visible from the moment you enter the foyer. The double living room is approximately 30 feet long. Five windows create a wall of glass with a southern exposure. Included in the living room is a built in bar as well as a wall of bookcases. The dining room opens into the spacious living room. 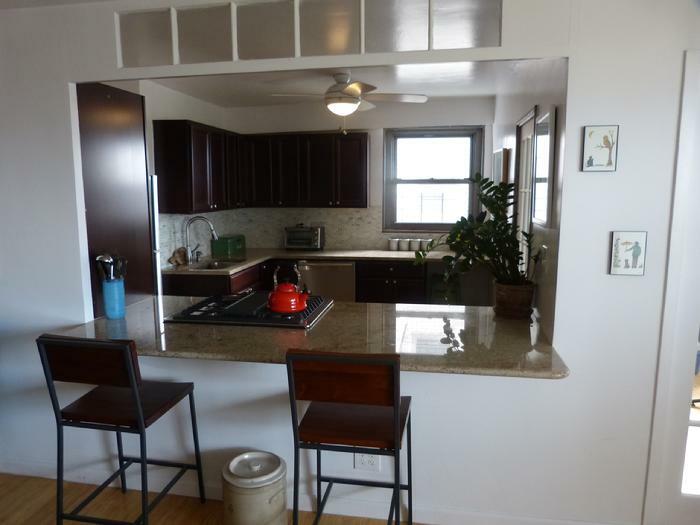 The gourmet kitchen has a six burner hob with a double oven, dishwasher, microwave oven and a SubZero refrigerator. 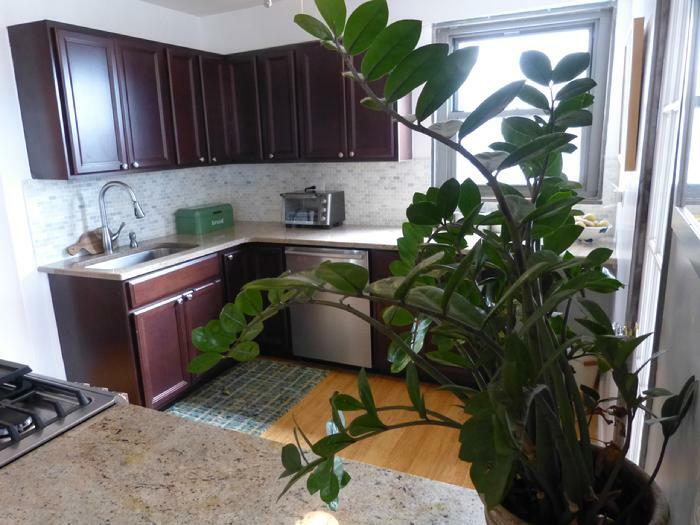 All the kitchen cabinets are cherry with glass doors on the upper cabinets. 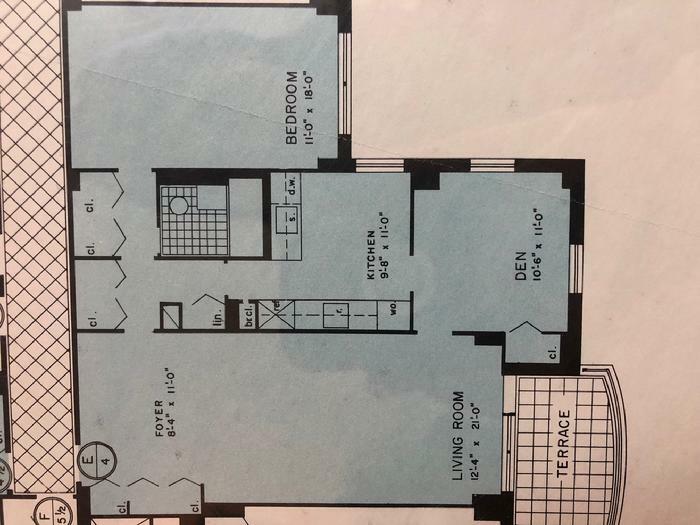 The apartment contains two bedrooms and two bathrooms. The spacious master bedroom suite has three windows facing north with a private bathroom including a Jacuzzi, double sink vanity, separate shower, toilet & bidet. There is also a washer-dryer in the suite. The second bedroom is located at the other end of the apartment with its own private bathroom within its own suite. 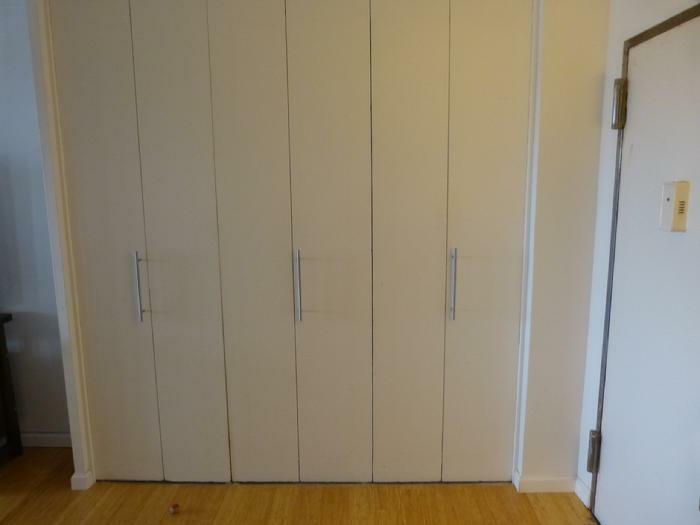 There are numerous closets throughout the unit including a walk in closet as well as a special built in shoe closet. Cherry stained hardwood flooring was installed through out the entire home. Furnishings are available at an additional cost. 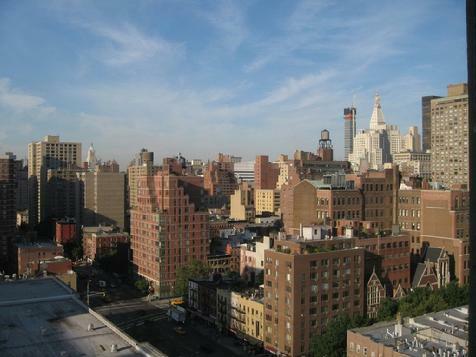 Fabulous three bedroom apartment For Sale at Kips Bay Towers. Approximately 1,700 square feet of tower space. Ten floor to ceiling windows facing north. 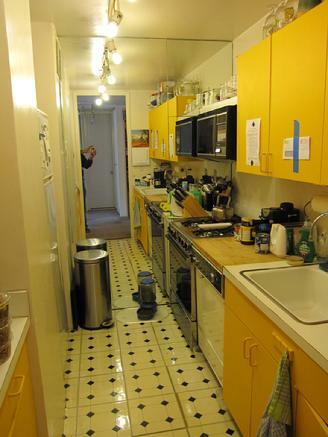 Large one bedroom for sale. Southern views,tower floor. 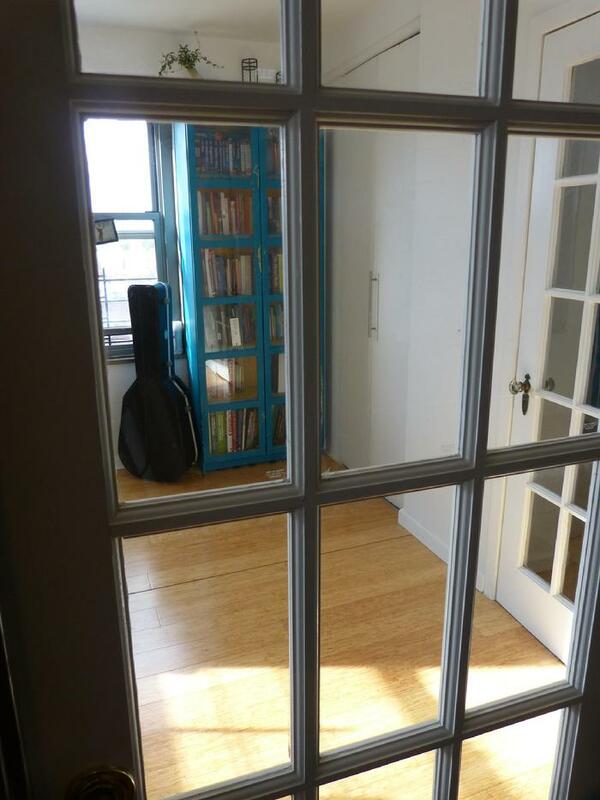 Studio apartment with three large windows (17 feet of windows) facing north. 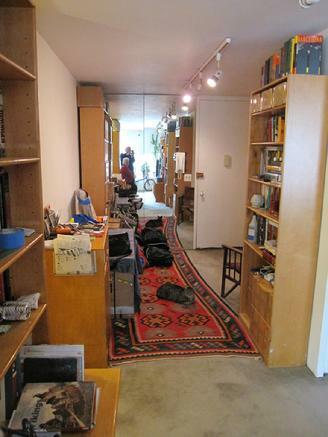 Approximately 470 square feet, which includes a separate kitchen, dressing room, bathroom and many closets. 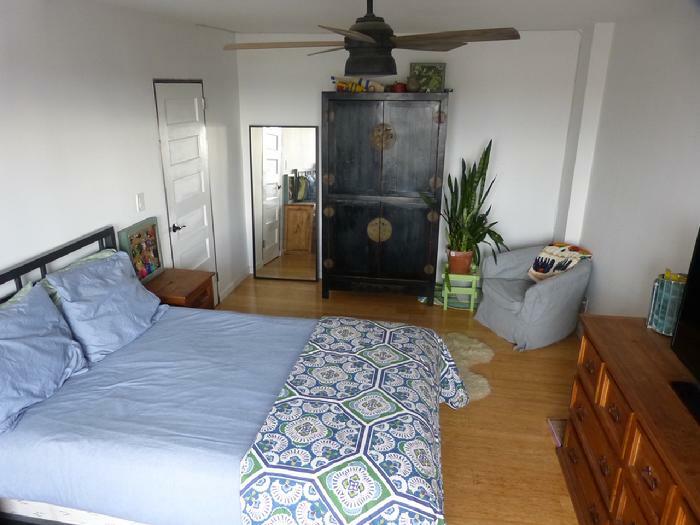 Price includes oak Murphy Bed with side bookshelves. 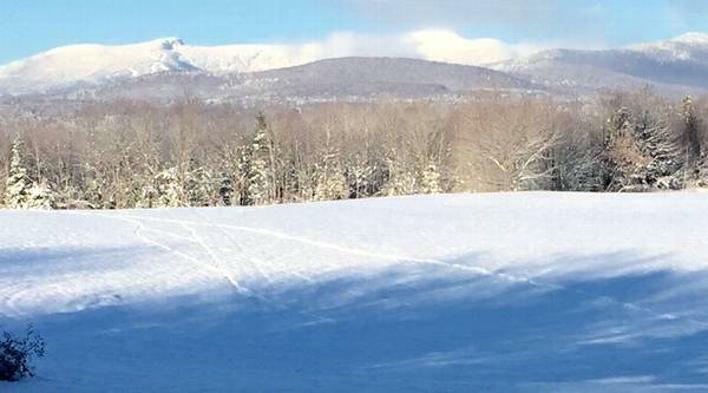 Stowe, Vermont is known as the Ski capitol of the east and home of the "SOUND OF MUSIC" Trapp family. The property is located on Rt. 100 on the Stowe-Morrisville town line. Property has views of MT. Mansfield and the Wooster range of mountains. 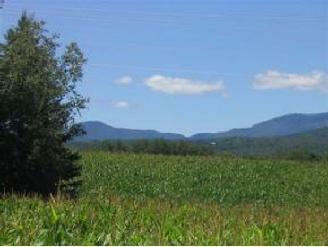 The 100 acres directly south of the site is protected by the Vermont land trust and will remain farm land. 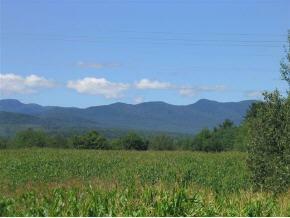 A STEAL AT JUST $35,000 PER ACRE. Located on Route 100 North in Stowe,Vermont. Great building site for Ski house with wonderful green mountain views. Protected land to the west and south by the Vermont land trust. Power at lot.